Get the latest information on new Requirements of Participation (RoPs), which became effective Nov. 28, 2016. Since Phase 1 was introduced, a number of changes have occurred and Phase 2 is almost upon us! 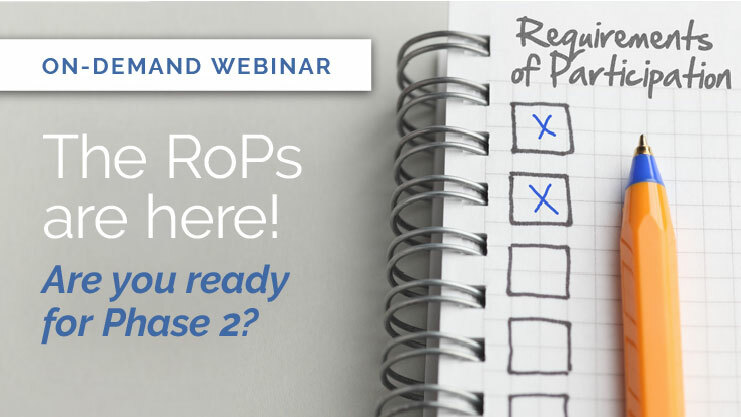 This training covers details of Phase 2, helping you understand where RoPs have been and where they’re going next, including a preview of Phase 3 and helpful tips/resources. SimpleLTC and Briggs Healthcare offered this complimentary webinar training to nearly 2,000 LTC professionals on Aug. 17, 2017. Now you can watch it on-demand to understand the details of Phase 2 of the RoPs, including how they will affect your workflow and reimbursement. 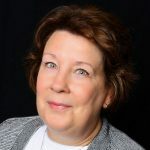 [On-demand webinar] The RoPs are here! Are you ready for Phase 2?